Formerly of Västra Frölunda, Warta, Örgryte and Moss, Kjell had gained one cap in the Swedish Olympic side. He was initially on a short-term deal from Moss but was quickly signed on a longer term. 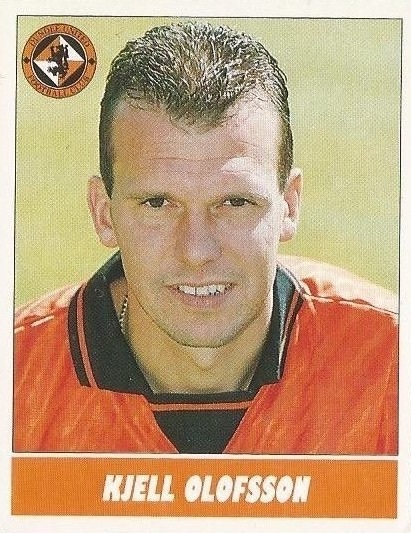 Kjell was a regular in the side for the next three years, becoming top scorer in 1996-97 and 1997-98. 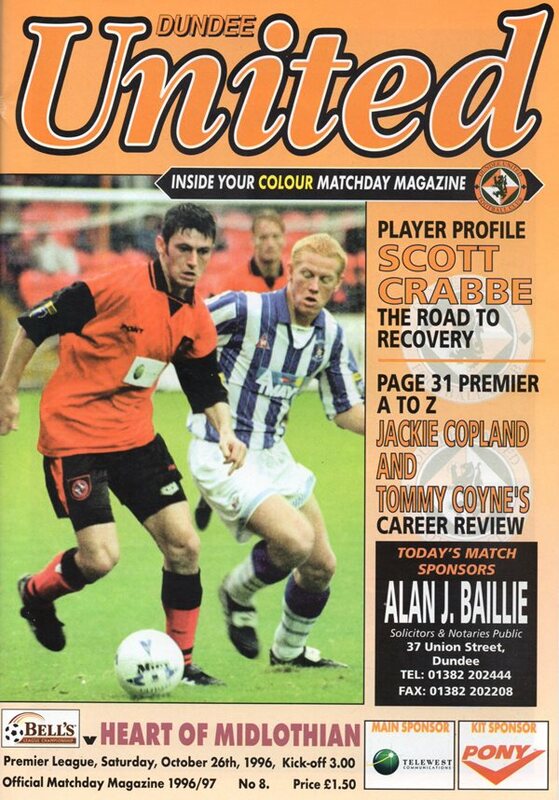 He collected a League Cup runners-up medal in November 1997. When his contract expired in May 1999, Kjell returned to Norway where he again joined Moss. 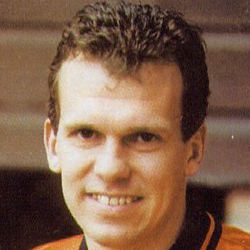 He was inducted into the Dundee United Hall of Fame in January 2012. Kjell was born on this date in Gothenburg, Sweden.